Thank you for visiting Marbella-Resales. We hope to be of assistance to you throughout your search for a resale or new property for sale in Marbella and the surrounding areas. 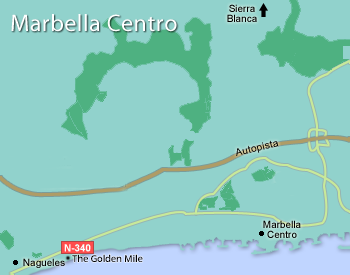 We have property for sale in Marbella, Puerto Banús, Nueva Andalucía, Estepona, Mijas Costa and more. We have built up an extensive database of property for sale along the Costa del Sol and the surrounding areas including apartments, townhouses and villas. Please browse our property for sale by using the property search above. If you have any questions regarding your search for a property, we are here to help. Please contact us at anytime and we will be pleased to offer assistance. We have a selection of new property for sale in the Marbella area. Many are already built and ready to move in, while other projects are moving from planning to construction. Below, you will see the latest of these new developments. We feel the following properties for sale present a Great Opportunity to buyers. Here is a small selection of our properties for sale. Click the titles to filter the results. Enter your name and email address and we'll keep you updated with property bargains direct to your inbox!